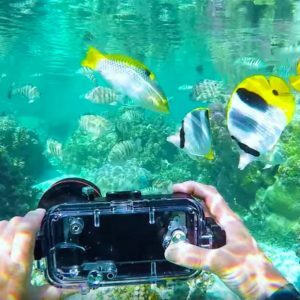 We Have the Perfect Adventure for You! 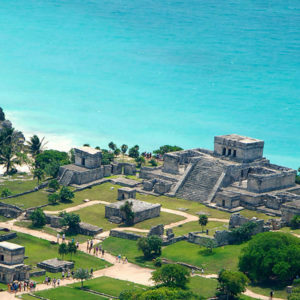 -Premium Tour Packages are small group tours (maximum 10 people) and include transportation if you are staying within the Tulum, Akumal, or Playa del Carmen areas (see *Note), all entrance fees, drinks, snacks, and a delicious local lunch! -Customizable Add-Ons can be combined to create a custom experience, or they can be added to most of our other tours. 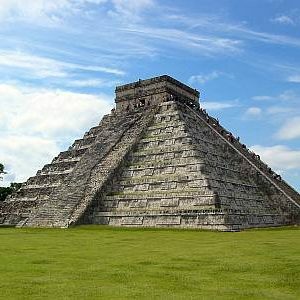 -Standard Tours can be larger groups and they visit the Cobá ruins, Chichén Itzá ruins, or Moolbalam Cenote Park. 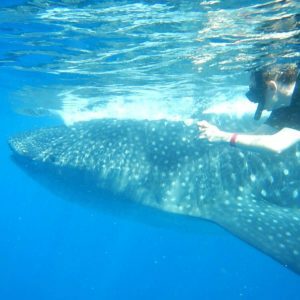 These tours include all entrance fees, bottled water, a snack, and transportation if you are staying within the Tulum, Akumal, or Playa del Carmen areas (see *Note). *Note: The appropriate Transportation Fee is required for Premium Tour Packages and Add-Ons for pick up/drop off locations north of Playa del Carmen. The Transportation Fees can be found under the Premium Tour Packages, Customizable Add-Ons, Standard Tours categories, and are also available to at Checkout.